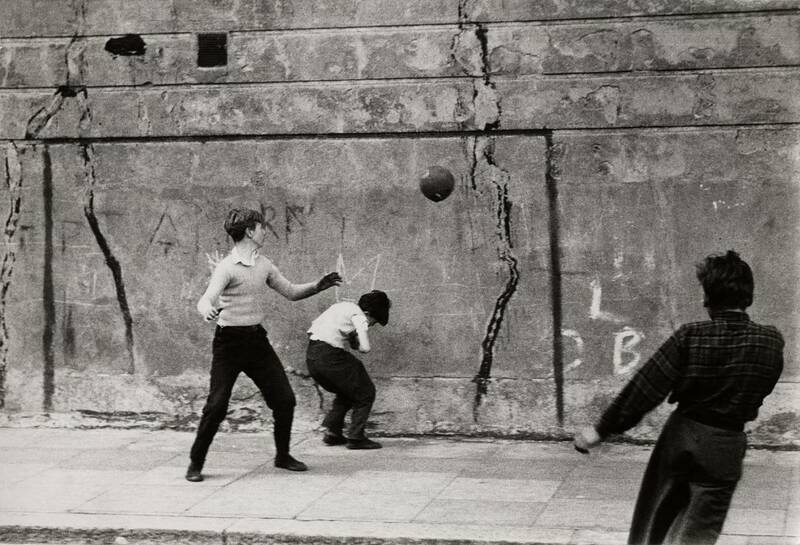 Roger Mayne was, undoubtedly, one of the great British post-war photographers. 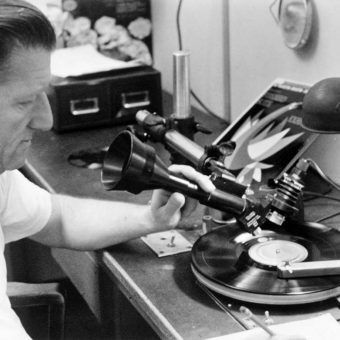 He was born in Cambridge in 1929, the son of a headmaster, and went “too early” to school at Rugby and subsequently studied chemistry at Balliol College at Oxford University. It was there he first became interested in photography and his talent was almost immediately recognised when in 1951 managed to get a four-page spread on Between Two Worlds, an experimental ballet performed at the university, in the very popular weekly magazine Picture Post (circulation 1.4 million). 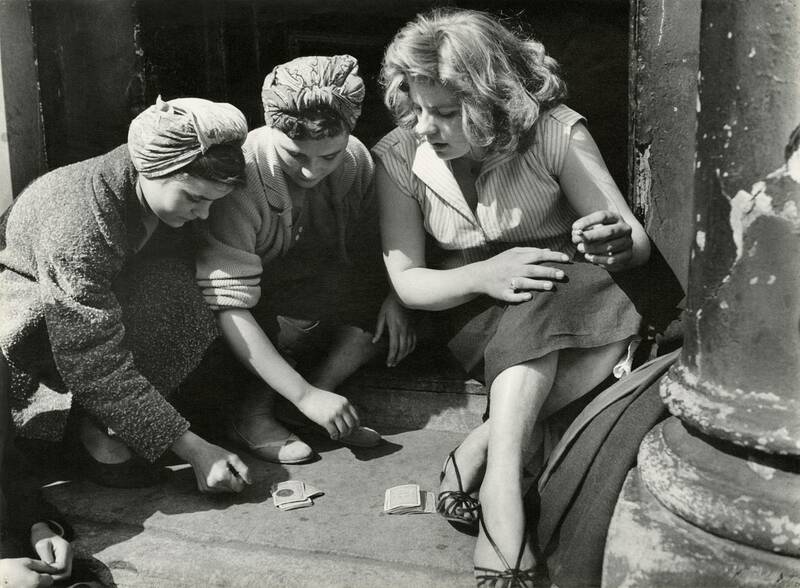 Girls Gambling, Southam Street, North Kensington, London, 1956. 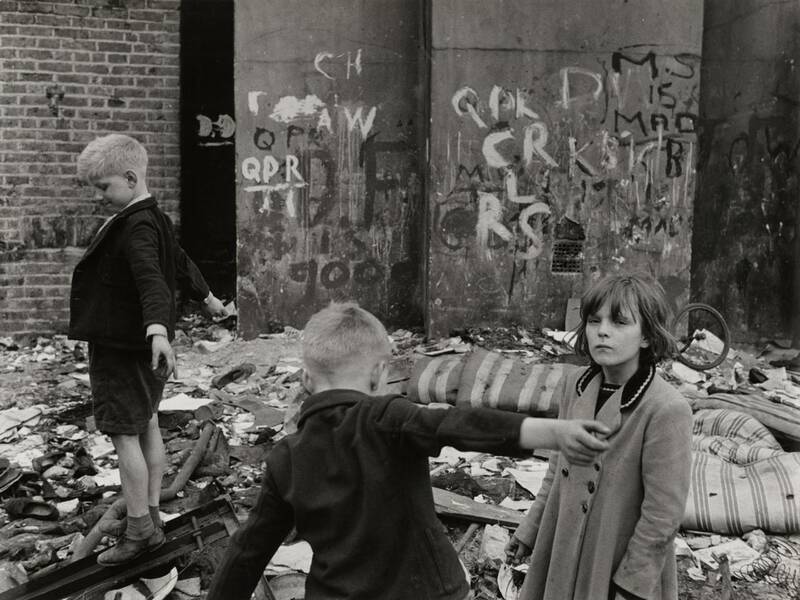 Copyright Estate of Roger Mayne, Courtesy Gitterman Gallery. Southam Street, North Kensington, London, 1956. 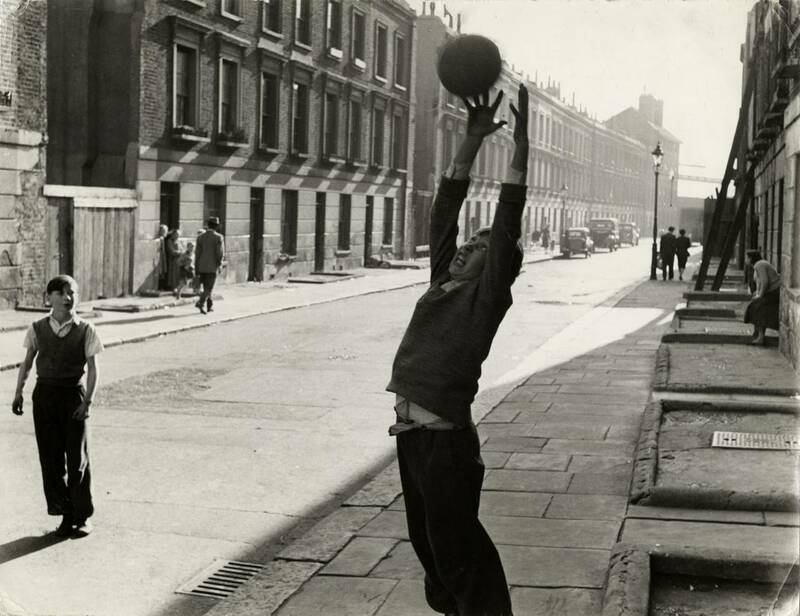 Copyright Estate of Roger Mayne, Courtesy Gitterman Gallery. Skinningrove, North Yorkshire, 1972. 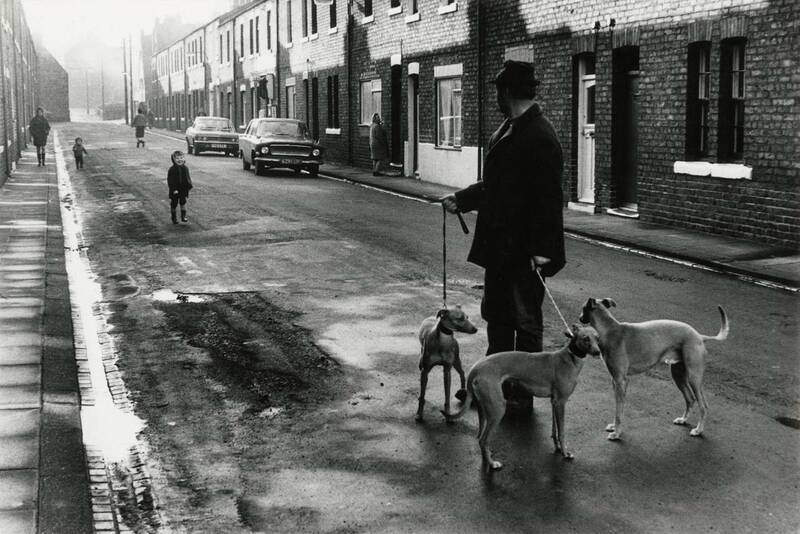 Copyright Estate of Roger Mayne, Courtesy Gitterman Gallery. 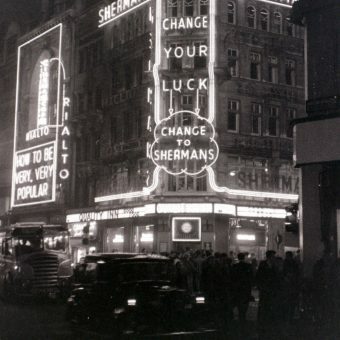 In 1954 Mayne moved to West London and started photographing the streets around where he lived. From 1956, for about five years, the dilapidated and crumbling terraces and bomb sites around Southam Street, before they were demolished as part of a slum-clearance programme (Erno Goldfinger’s Trellick Tower is there now), became his almost obsessive subject. He befriended the residents and they became almost oblivious to his continuing clicking Zeiss camera. 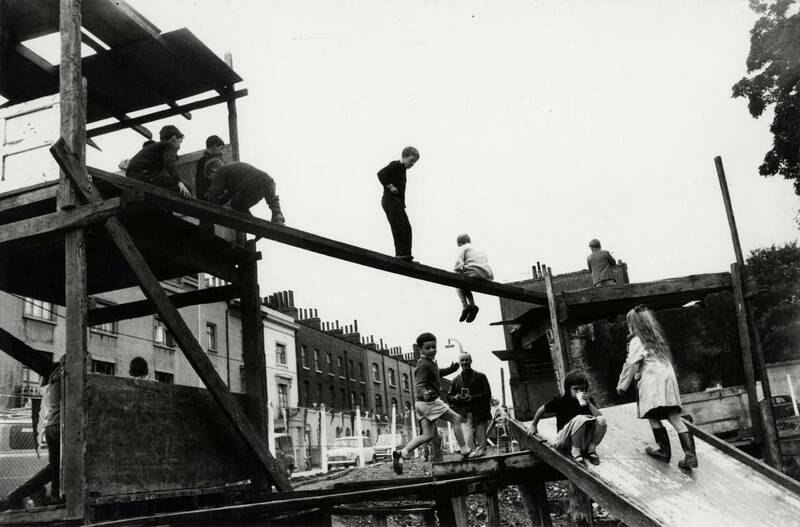 Adventure Playground, Islington, London, c. 1957. 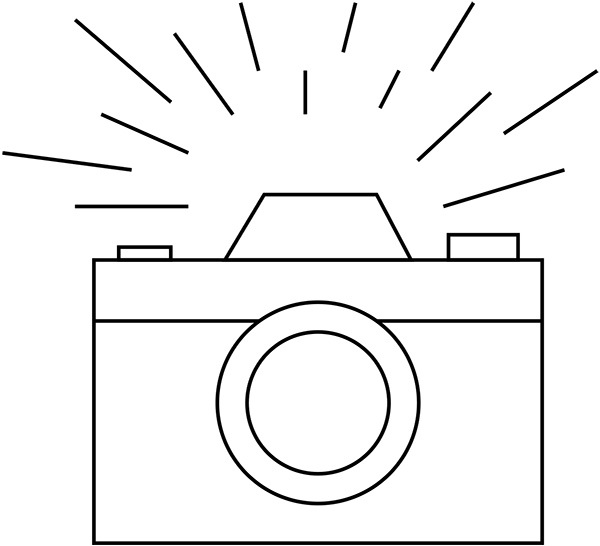 Copyright Estate of Roger Mayne, Courtesy Gitterman Gallery. Soho (from “The Teenage Thing”), 1959. Copyright Estate of Roger Mayne, Courtesy Gitterman Gallery. 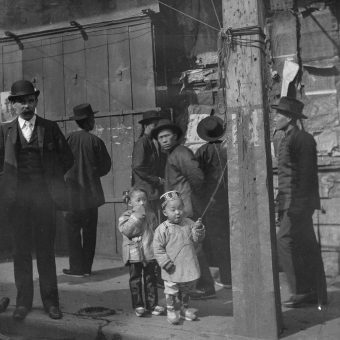 The British Journal of Photography wrote in 2009 that he has become “synonymous with street photography, particularly his shots of disadvantaged children in the still war-ravaged 1950s London”. 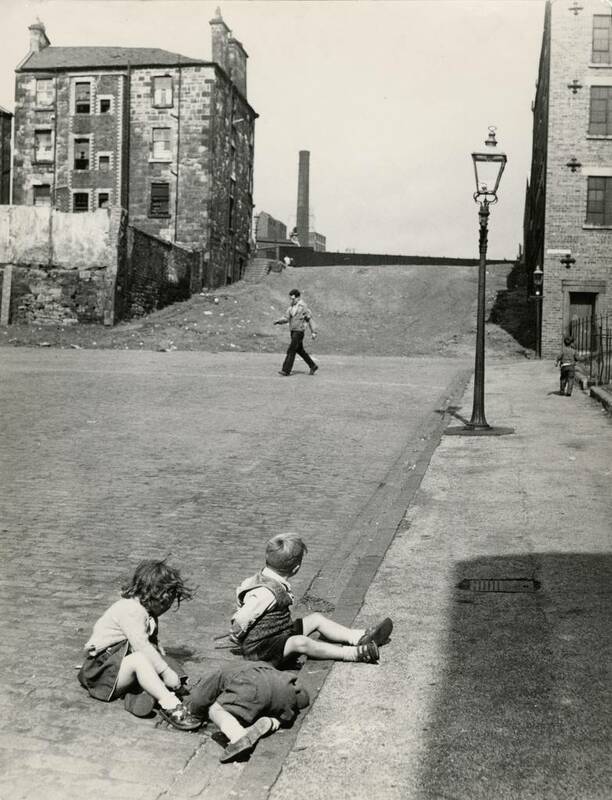 Glasgow, 1958. 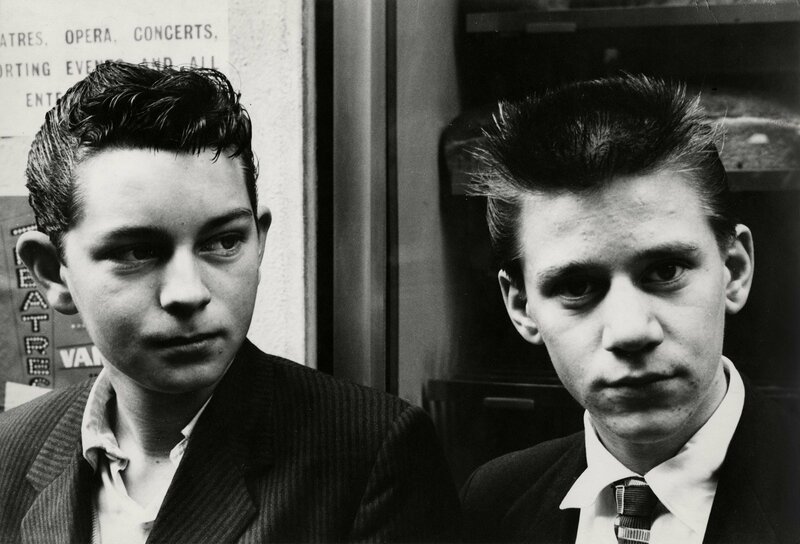 Copyright Estate of Roger Mayne, Courtesy Gitterman Gallery. Brindley Road, Paddington, London, 1957. 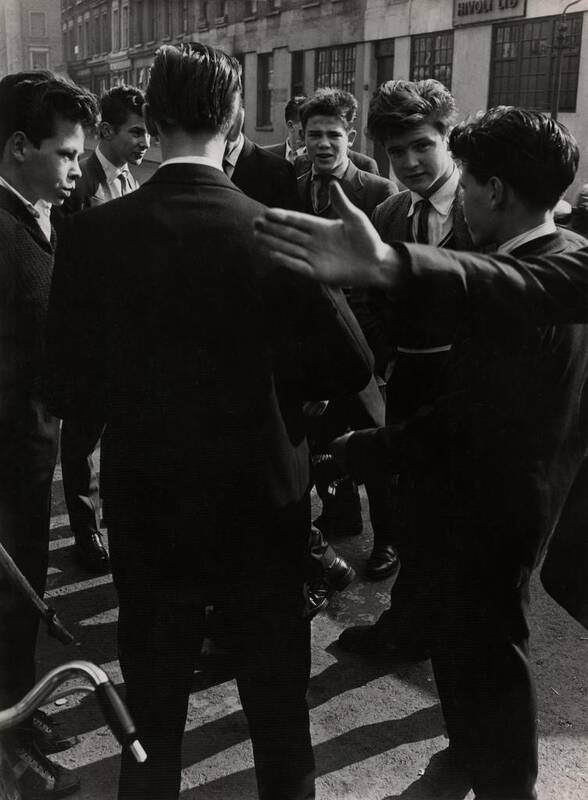 Copyright Estate of Roger Mayne, Courtesy Gitterman Gallery.